Learn in person with our internationally renowned speakers. For complete course offerings and locations, please click below. Learn from anywhere in the world with our extended library of courses with internationally renowned speakers. Please click below. 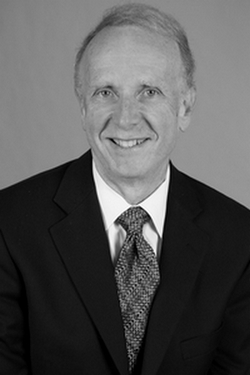 John Sottosanti DDS was the Co-Founder, Moderator, and Chair of the University of Southern California Periodontal Symposium for 25 years. He has been a featured speaker multiple times for the annual meetings of the California Dental Association, the American Dental Association and the American Academy of Periodontology. His original research on periodontal treatment has appeared in major textbooks and dental journals. He has a practice limited to periodontics in San Diego, California.